Digital currency is gaining attention and support from beyond a steadily growing list of institutions and firms. 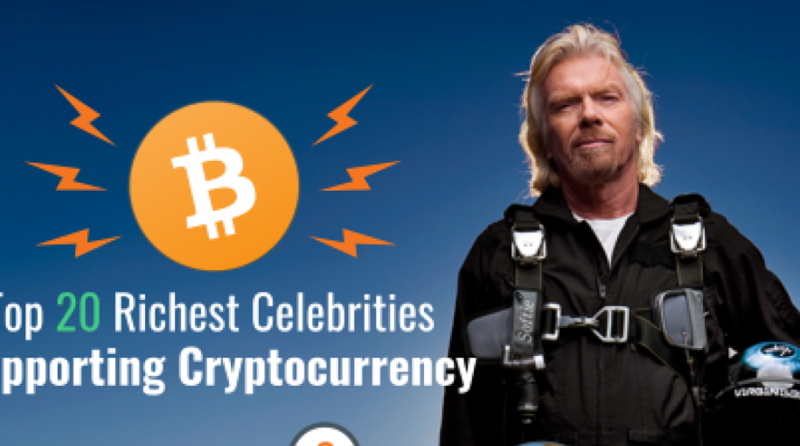 From legendary athletes like boxer Floyd Mayweather and footballer Lionel Messi to famous actors like Jamie Foxx and Ashton Kutcher comes an even greater group of entrepreneurs, celebrities, and notable investors that have openly backed the technology. For more news and strategy on cryptocurrency, visit our bitcoin category.